Magnesium is present in all cells of the body and is involved in over 300 enzymatic processes, including energy production. 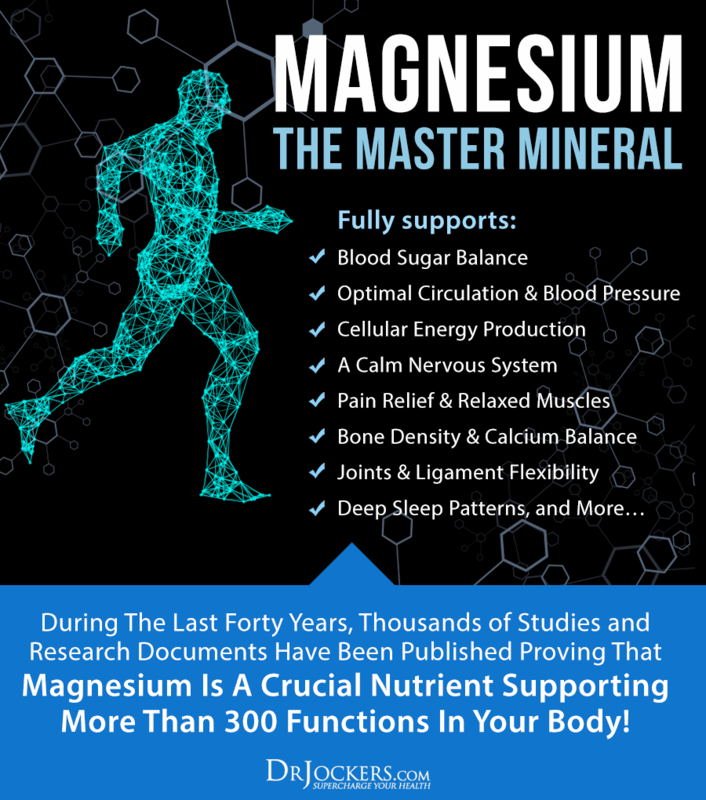 Magnesium is essential for maintaining normal bone density, normal cardiac rhythmicity, normal pulmonaryfunction, and normal blood glucose regulation. Magnesium is one of the most common world-wide deficiencies and it plays a role in most of the common health struggles people face every day. The following lists of foods are excellent sources of achieving the recommended dietary dose of magnesium (1, 8). Be sure to purchase organic and non-GMOfarmed foods to receive the maximum benefit from these sources.